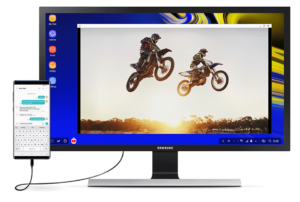 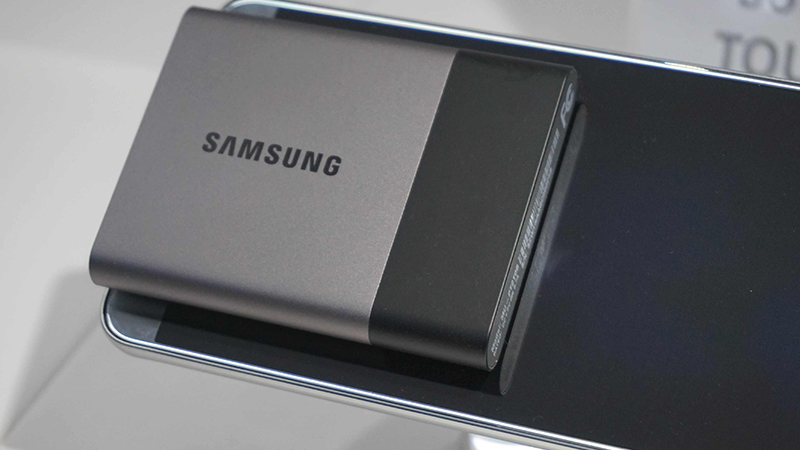 Courtesy of their 3D NAND flash technology, otherwise known as V-NAND flash, Samsung is launching their T3 SSD, a portable SSD hard drive capable of capacities of up to 2TB. 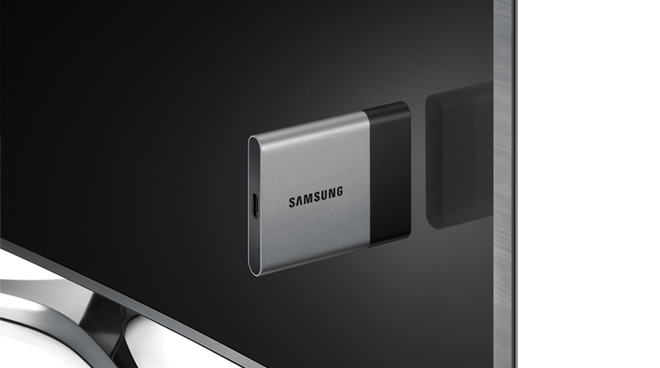 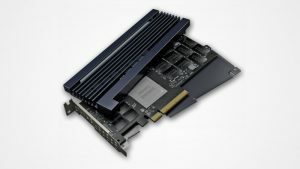 Beyond the incredible capacity this diminutive SSD is capable of, Samsung reports “outstanding performance” as well as an aesthetically pleasing metallic housing. 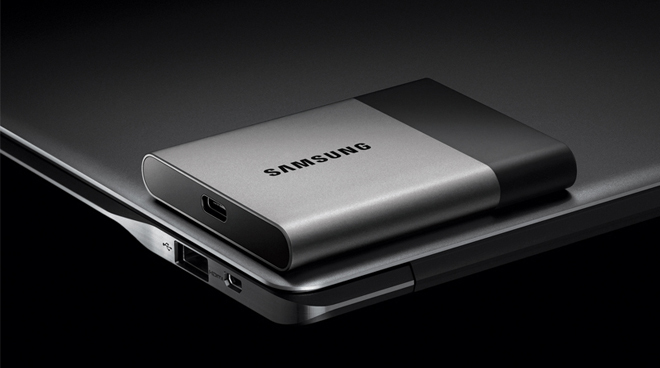 The figures suggest read/write speeds of up to 450MB/s, which is a lot faster than any portable mechanical drive. 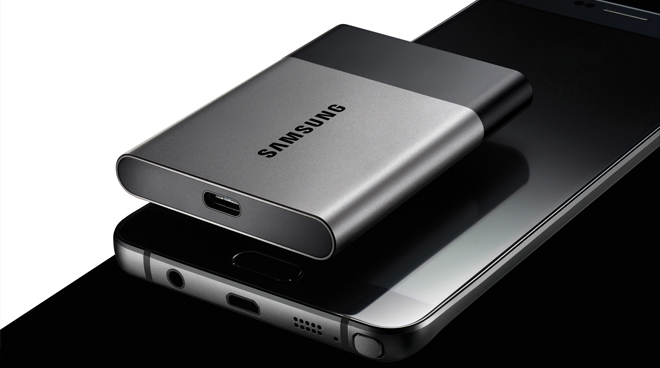 It also uses USB 3.1, which will be more than sufficient for solid transfer rates. 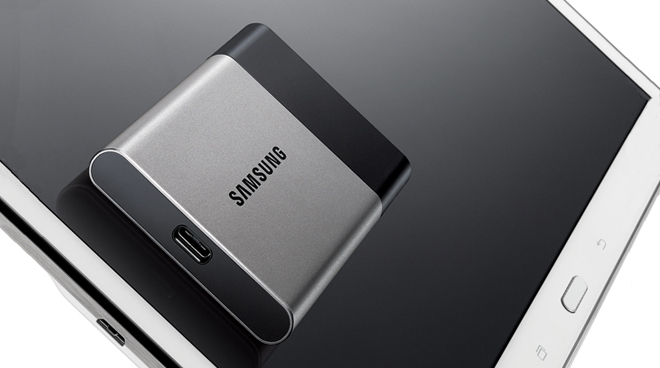 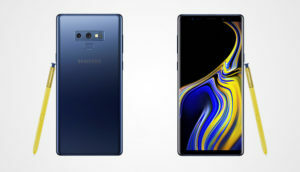 For those of you who can’t afford the 2TB model, which given its $849.99 (R13,300) price tag we won’t blame you, Samsung also offers 250GB, 500GB and 750GB models.